Come visit us at our weekly Farmers' Markets! Until I started using County Line Harvest lettuces, I was almost embarrassed by the lack of quality product available in the winter months here in the northeast. I feel fortunate to be able so serve their organic lettuce, arugula and vegetables. 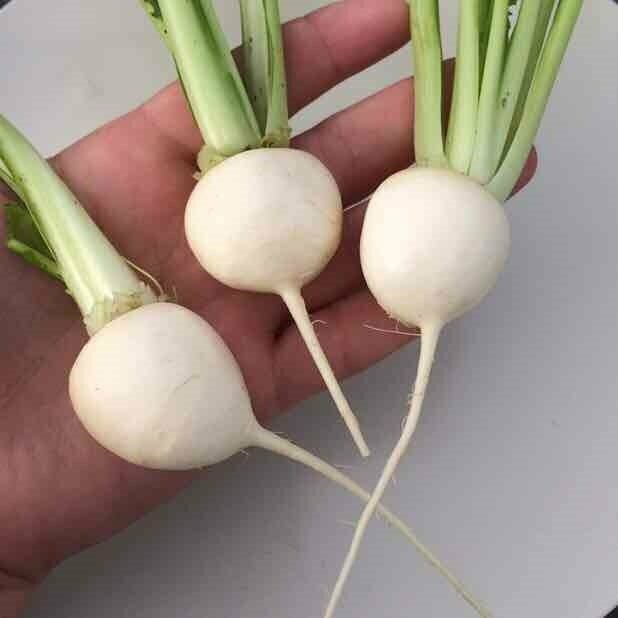 Everything they grow is so delicious and so fresh tasting, it's like they are one of our local farmers! County Line Harvest is a certified organic farm started in 2000 by David Retsky on just six acres in Northern California on the Marin-Sonoma County line. Since then the Petaluma farm has grown to 30 acres of baby lettuces and specialty salad greens in the summer and heirloom Italian chicories over the winter. In 2009, David was joined by Megan Strom and they worked together to start a second farm location in Southern California in order to meet the demand of their customers as well as provide year-round employment for a dozen of their full-time employees and nine months of seasonal work for an additional forty. 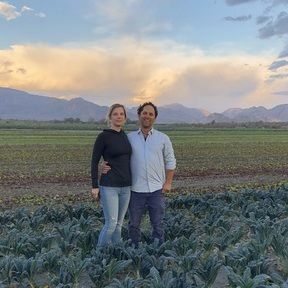 The Thermal farm is on 95 acres of leased land cultivated in a wide assortment of hand harvested specialty produce including baby lettuces, salad & cooking greens and baby root vegetables that are available October through June. 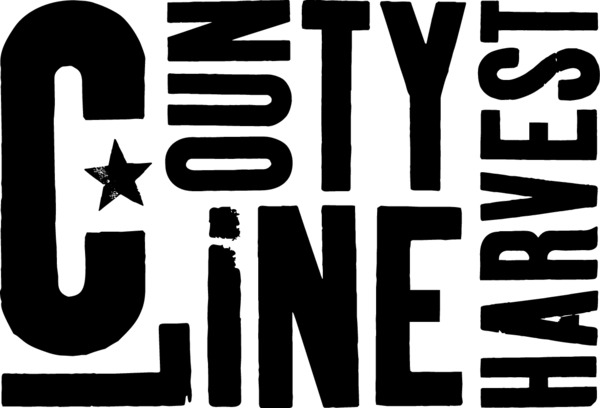 County Line Harvest has been certified organic by Marin Organic Certified Agriculture since 2001 and they are deeply passionate about being good stewards of the land while providing the freshest, most flavorful produce possible.